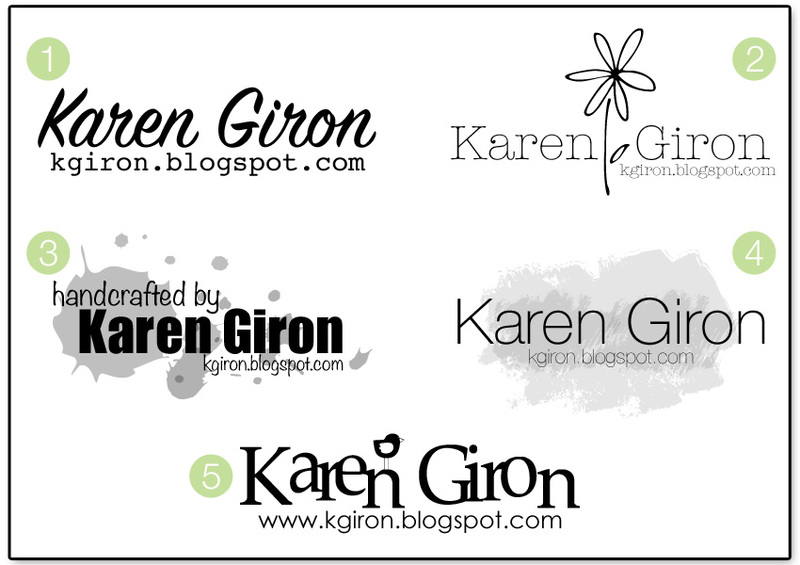 the sweetest thing...: Watermarks Are Now Available! You used to make watermarks for holidays. I purchased a few, but when my computer crashed I lost them. Are you making any of those soon? I was recommended to you by a fellow crafter. I have just ordered two watermarks to start with. Thank you in advance Karen.